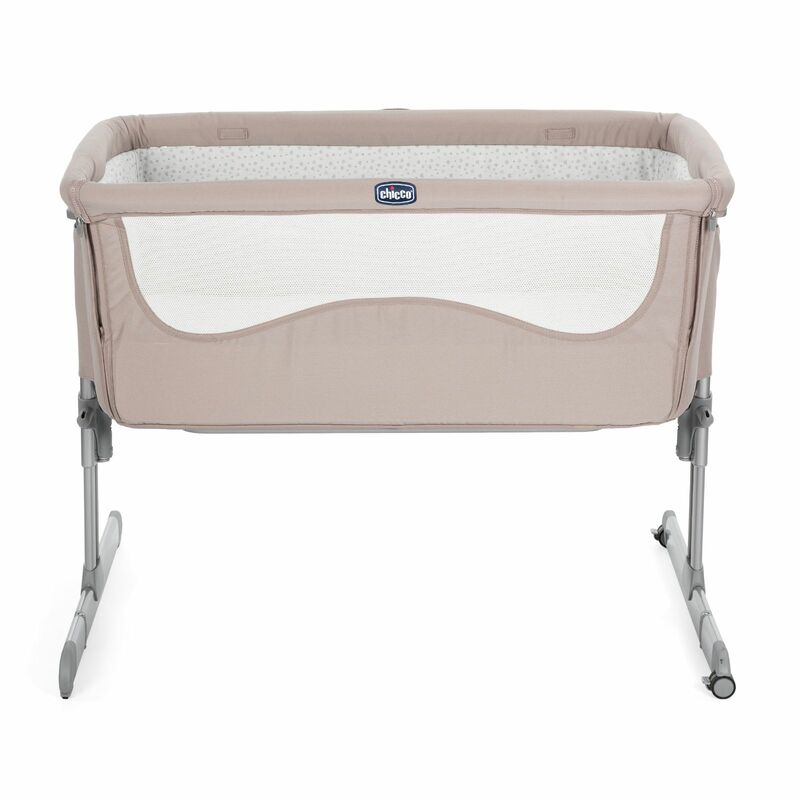 The Chicco Next 2 Me Crib promotes side sleeping, where baby remains close to you at all times throughout the night, but without staying in the same bed. 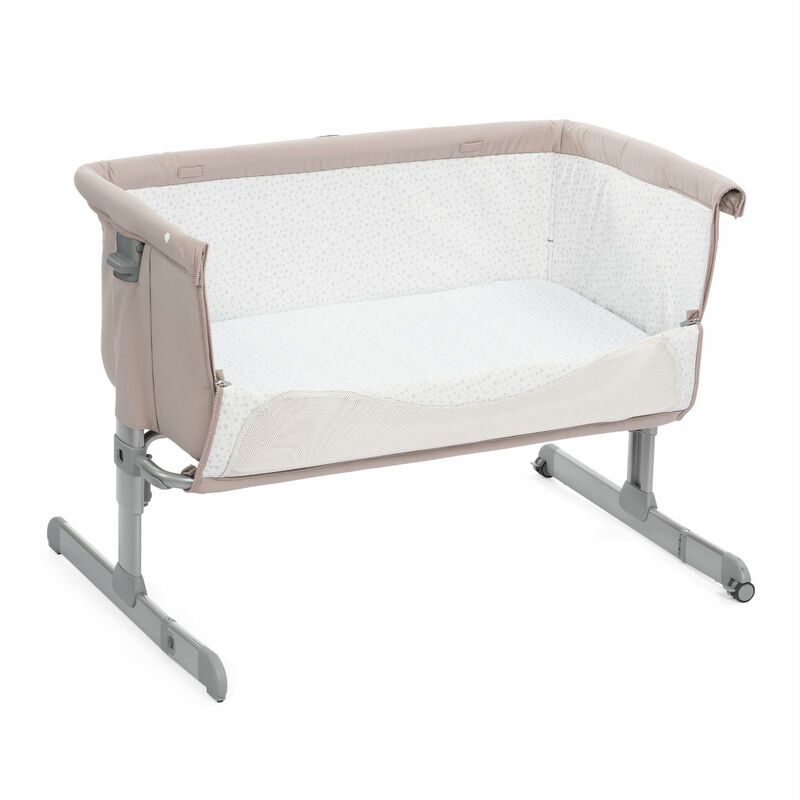 With Next2Me, your child can sleep safely in their own crib whilst you can rest next to them in your own bed, making cuddles and breast feeding more convenient and comfortable.. 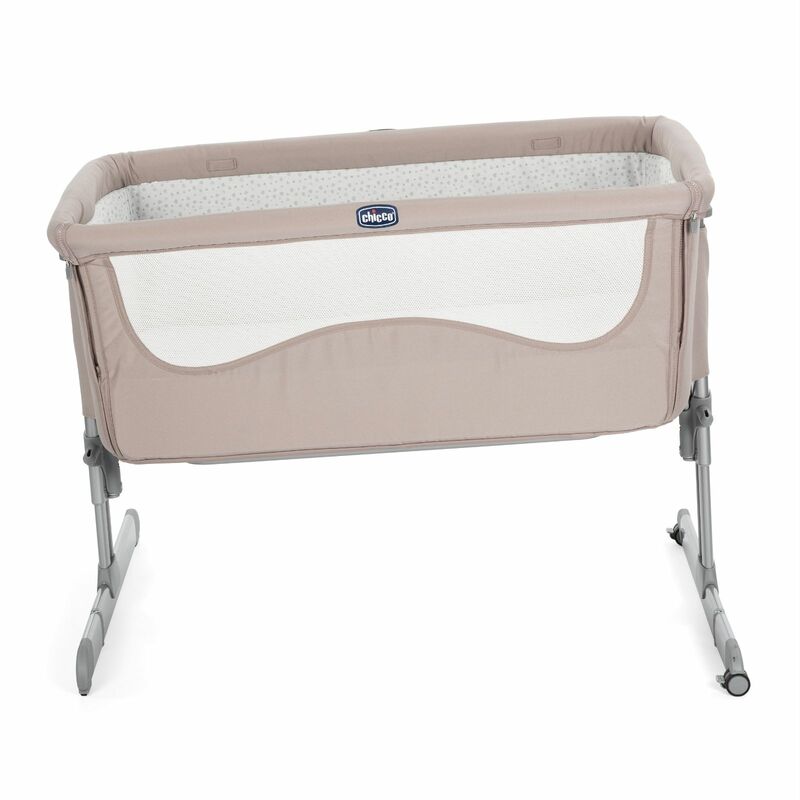 In this way, your bond will grow stronger and your nights more peaceful. 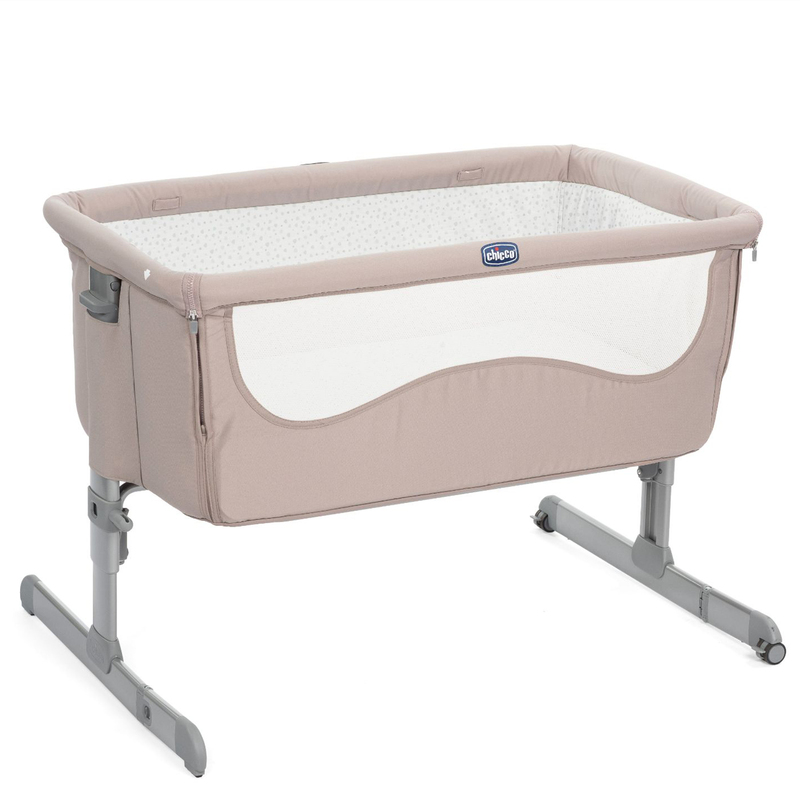 As baby grows older, the Next2Me crib can be progressively moved away from the parents’ bed and used as a normal crib until approx 6 months or until baby can pull themselves up into an upright position. 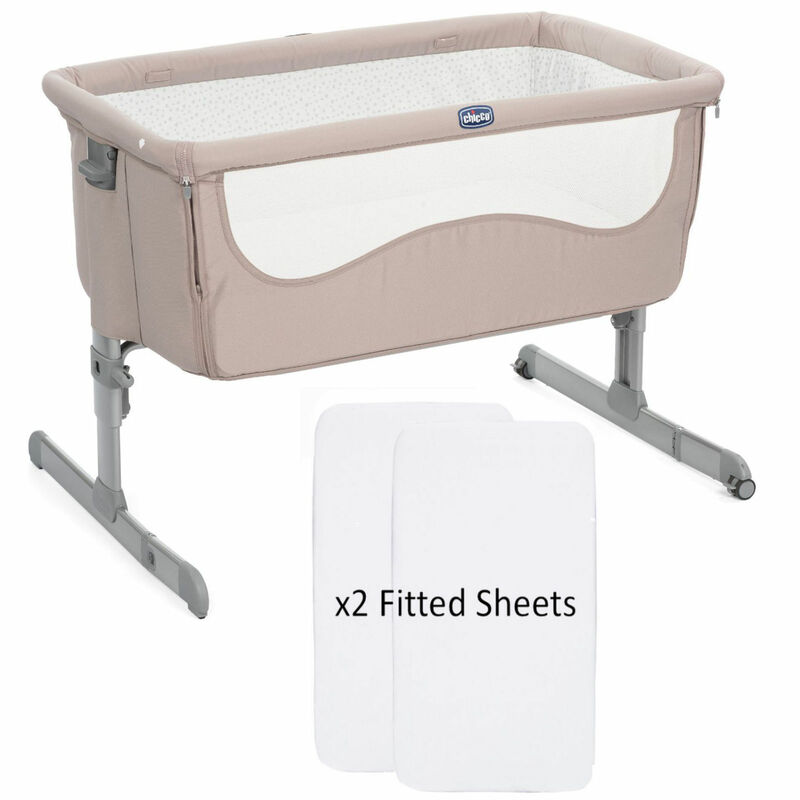 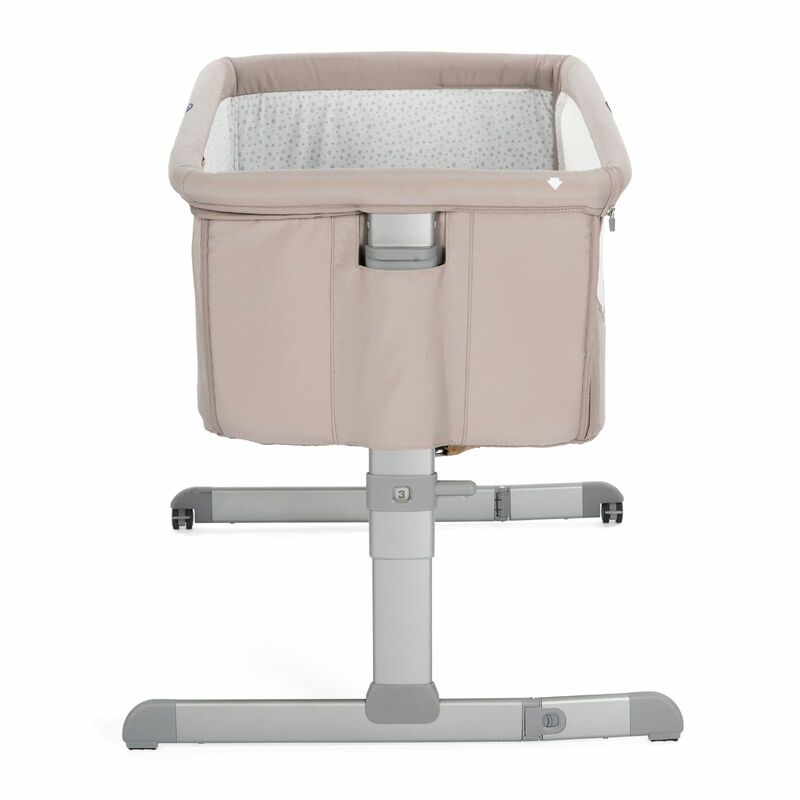 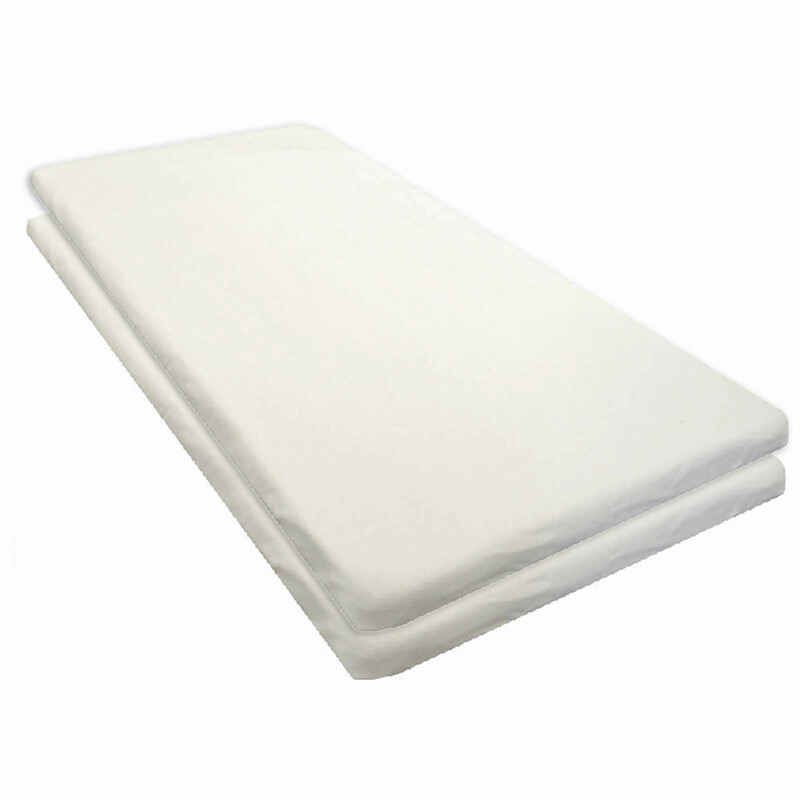 With an elasticated rim for a secure fit, the 4baby Fitted Crib Sheet (x2 included) has been designed for use with the Chicco Next2Me crib and are great to have at hand when making your baby’s bed.